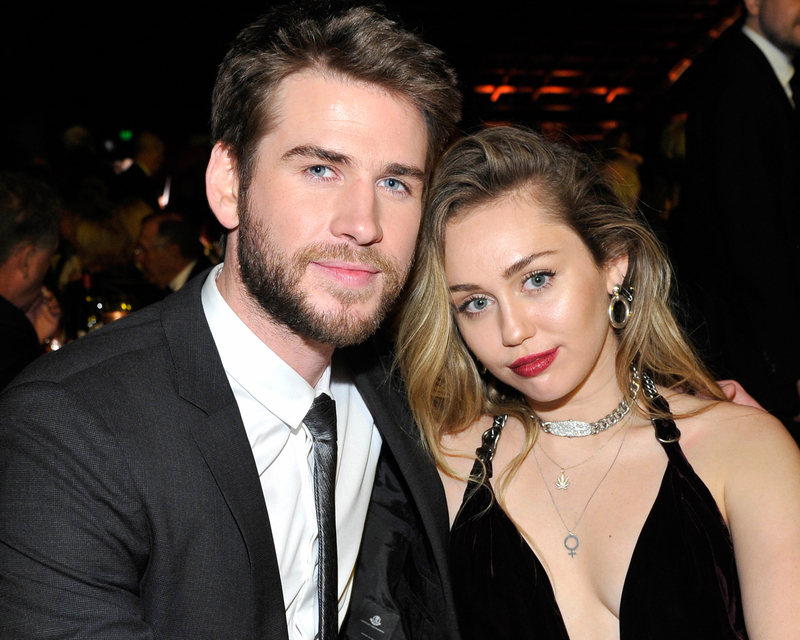 It was a (last-minute) Party in the U.S.A. Liam Hemsworth and Miley Cyrus made their first official appearance as a married couple this week while attending the G’Day USA Black Tie Gala in L.A.
During the event, Hemsworth shared a few remarks about his surprise holiday nuptials, which took place on December 23 at the Cyrus family home in Tennessee. For the holiday event, Cyrus opted for an off-the-shoulder gown by Vivienne Westwood, while Hemsworth wore sneakers with his suit. Due to the intimate nature of the wedding, Hemsworth and Cyrus were able to plan the very cozy details entirely under-the-radar. 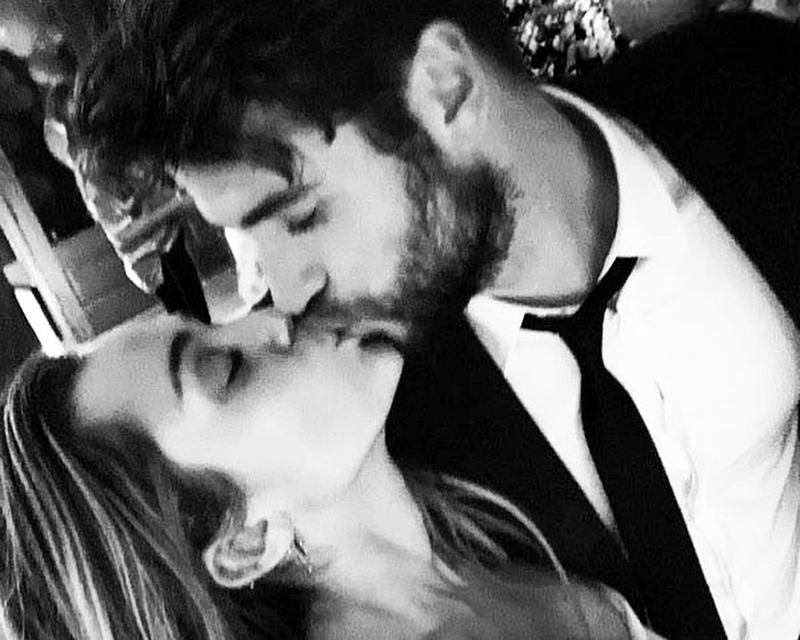 Be the first to comment on "Liam Hemsworth Says His Wedding to Miley Cyrus Was “Spur-of-the-Moment”"